Irv's career as a theater critic started in 1978 and ended up providing him with a unique opportunity to meet celebrities as they performed in Akron and Cleveland, Ohio. 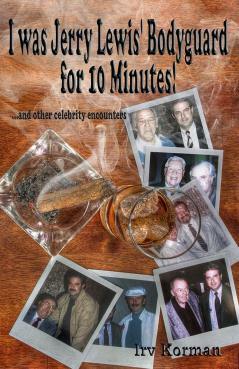 In his book, I was Jerry Lewis' Bodyguard for 10 Minutes... and Other Celebrity Encounters, Irv takes readers back in time to relive the encounters he had with legendary icons. Complete with celebrity photos, quotes, and glimpses into the world of fame, this book is a must-read for anyone with an interest in what it's like to meet a celebrity. 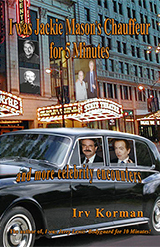 Irv continues to recount his interviews and personal encounters with some of the most legendary icons in the entertainment industry in his book, I Was Jacki Mason's Chauffeur for 5 Minutes...and More Celebrity Encounters. 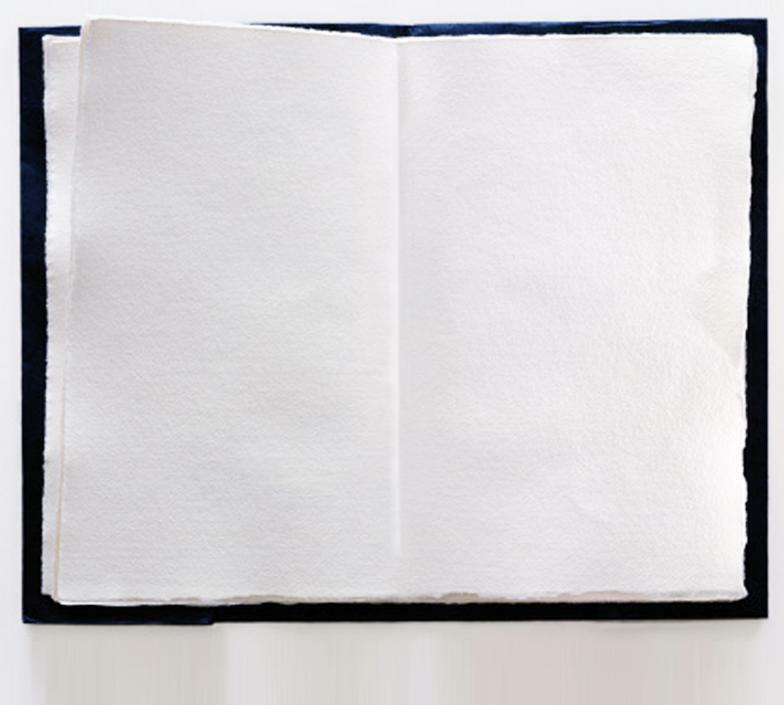 Irv once again breaks out his collection of stories to share with readers. Learn about their thoughts on acting, life, love, and politics. 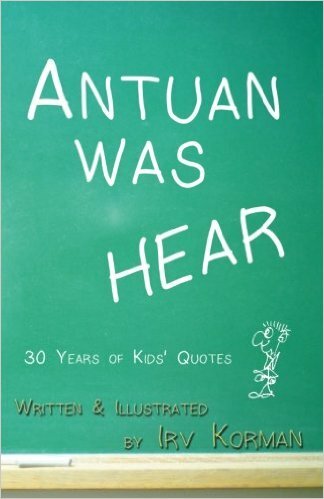 Be entertained by this unique collection of photos, memories, facts, and quotes. 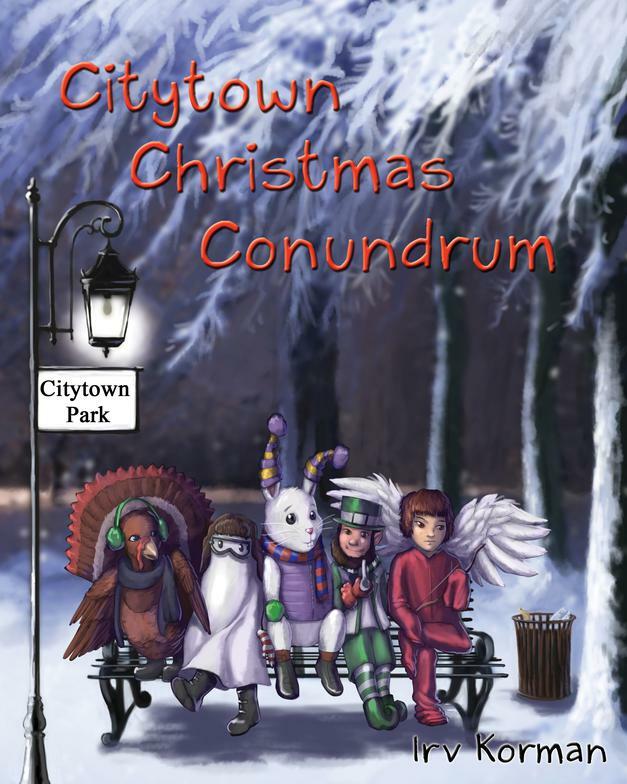 It's Christmas Eve in Citytown and not everyone has a place to be. On a night when no one is thinking of them, how will five special friends spend the evening? Join these holiday friends on an adventure as they learn to give a part of themselves to make one family's holiday the best Christmas ever. We are in the oasis village of Aridez. 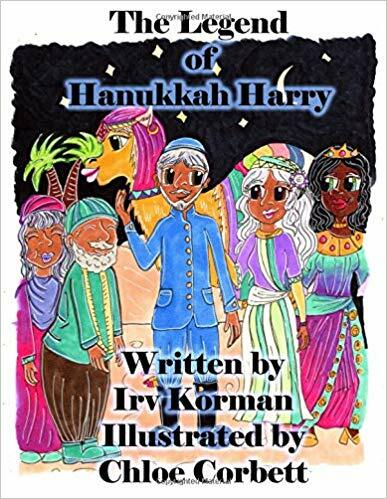 Used camel salesman Harry, with his two helpers, Morty and Manny Meerkat, and his friends the camel herders, come up with a plan to make sure every child in the ancient desert kingdom of Sharona receives a present on each of the eight nights of Hanukkah. In doing so, Harry is transformed into the legendary Hanukkah Harry!